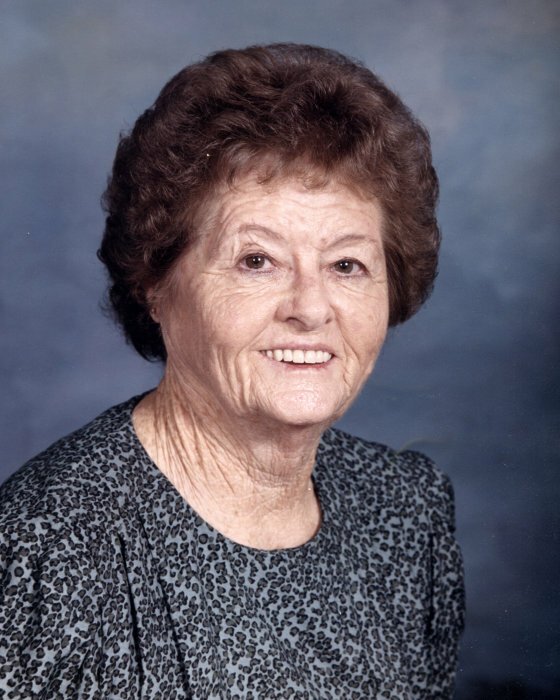 Mary Louise Butler Earley, age 90 of Forest City died Tuesday, March 19, 2019 at Spartanburg Regional Medical Center. She was born November 1, 1928 and was a daughter of the late John Joseph and Cleo Millwood Butler. She was a devoted charter member of Forest Lake Baptist Church which she deeply loved being a part of over the years. Mary was also preceded in death by her husband, Theron "Monk" Earley, her daughter, Linda Earley Edwards, six brothers and three sisters. Left to cherish her memory are sons, Bruce Earley and wife Carolyn of Ellenboro, Randy Earley and wife Leesa of Bostic, son-in-law, Thomas Edwards of Spindale, her sister, Lois Eplee of Bostic; grandchildren, Bobby Earley, Shannon Bradley and husband Bruce, Kelly Arrowood and husband Blake, Amanda Short and husband Terry, Lauren Coffin and husband Chris, Jason Goode and wife Jennifer; great-grandchildren, Airin Bradley, Samantha Bradley, Tyler Greene, Taylor(Bug) Greene, Tanner Greene, Trey Short, Trent Short, Avery Short, Jaxon Goode, and Wyatt Goode as well as great-great-grandson, Jax Greene. There are also many nieces and nephews that she loved. Known by her own grandchildren as "Maw Maw Candy", she was also a "Maw Maw" to many other children other than her own grandchildren. A funeral service will be held at 4 o'clock Saturday, March 23, 2019 at Forest Lake Baptist Church with Reverend Wayne Toney and Reverend Matt Mills officiating. Interment will follow at Pleasant Grove United Methodist Church with Reverend Bob Philbeck officiating. The family will receive friends from 3 until 4 o'clock prior to the service. Memorials may be made to Forest Lake Baptist Church, 192 Forest Lake Drive, Forest City, North Carolina 28043.